Our wonderful Carroll Gardens Correspondent just sent us this pretty shot. 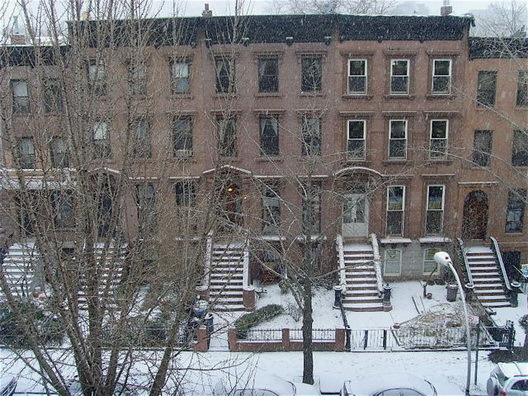 Finally, a little snow in Brooklyn. Wow that is awesome - the snow makes it look really pure.